The simple truth is 2018 had been a hard year for the resource markets. Last year the buzz was all around the cannabis sector, but in the past months, some experts have been predicting that the bubble will soon burst. In addition, the gold price has had its share of issues in 2018, reaching a five year low at the end of the summer. Despite the current markets the overall sentiment at last month’s Gold and Silver Summit 2018 in San Francisco was a positive one. Many leading experts were saying that investors can see the greatest opportunities when the markets are down. 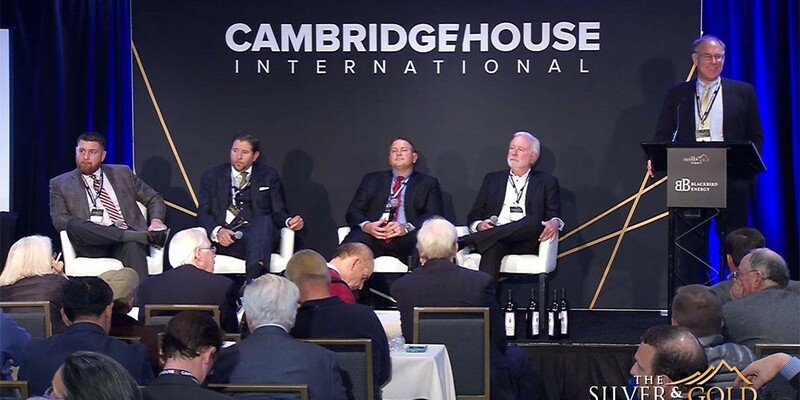 In an all-star panel, Cambridge House brought together leading market experts Rick Rule (Sprott US Holdings Inc.), Frank Curzio (Curzio Research), Brent Johnson (Santiago Capital), Nick Hodge (Outsider Club) and Brent Cook (Exploration Insights) to offer tips for investors in the current markets. So what will 2019 bring to the resource markets and where are investors putting their money? The Vancouver Resource Investment Conference 2019 will gather together the leading experts to offer their picks on which markets and companies you should be watching in the upcoming year. Don’t miss out, register today for VRIC 2019 which takes place on January 20-21 in downtown Vancouver. Click here for more info.